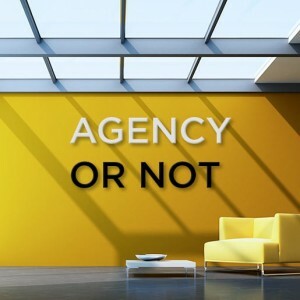 Agencies are always a talking point for many hiring managers, some have had experiences that can only be described as disappointing, and have often been left feeling deflated, and mistrusting of so called “Recruitment partners”. One of our USP’s is our approach, we are not considered an agency and do not demonstrate agency behaviours. We pride ourselves on business extension behaviours, and going the extra mile by understanding your business and the importance of your valuable time.